Home > History & Humanities > Religion & Spirituality > Christianity > Christian sermons > How Can a Good God Let Bad Things Happen? How Can a Good God Let Bad Things Happen? 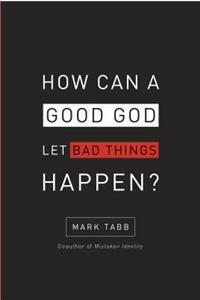 Be the first to Write a Review on this book How Can a Good God Let Bad Things Happen?